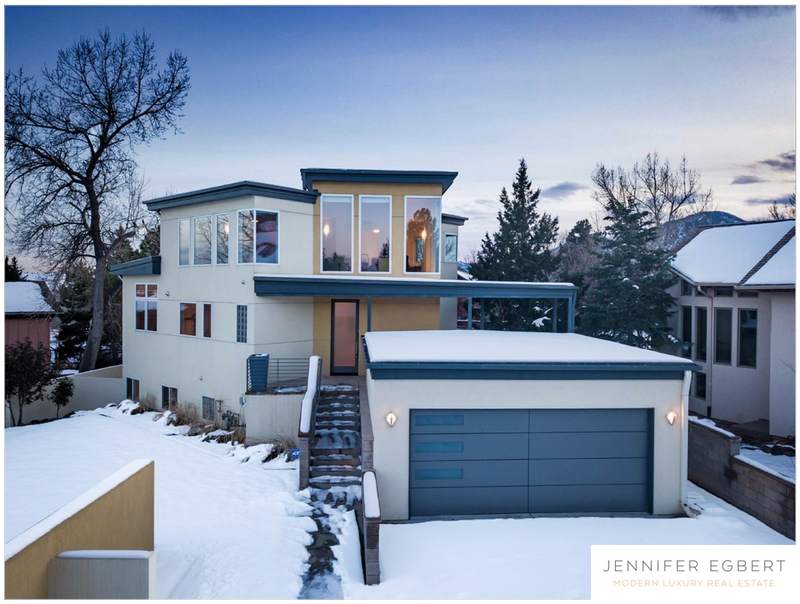 This stunning contemporary and stylish custom home features super city and Flatirons views. This sophisticated home features open living on the main level, huge windows with tons of natural light, bamboo flooring, and a gourmet Bulthaup kitchen with Bosch appliances. The spacious upper level boasts flex space, master suite with large walk-in closet, soaking tub anddouble sinks. Listed by The Bernardi Group.